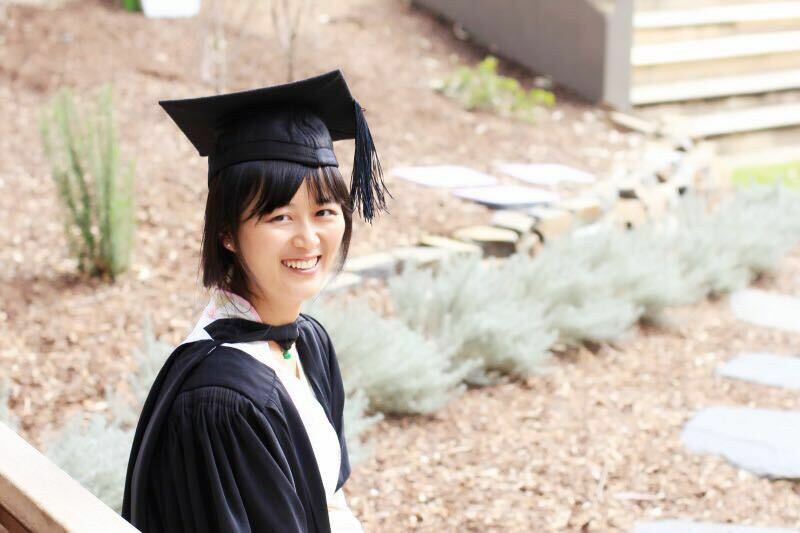 Graduating with the Master of Global Food and Agricultural Business (MGFAB) in 2014, Yumeng Chen, tells us of her experiences and provides advice to other future and current students. Our lecturers and tutors either currently work or have worked for world famous international organisations and have dozens of years of industry experience combined. Learning from the Harvestmoon Chief Operating Officer Mr Simon Drum was a great benefit. 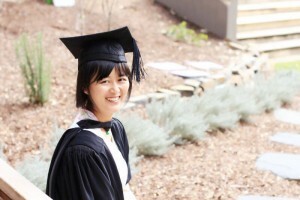 The internship gave me opportunities to apply what I learnt in my degree into practice. Yeah, I do! I can’t speak more highly of him. Simon taught me how to use value stream mapping and lean manufacturing. He’s energetic, passionate about his work, sticks to what he believes in, will do everything he can to perform and can always get positive results in the end. This is the kind of person I want to be. Keep learning, keep thinking and keep acting – is another lesson I learnt from the internship and my mentor. Also from the internship, I deeply recognised that knowledge from uni is 1) useful, 2) can be applied into practice, and 3) can make huge change to a company or an industry. People, it’s all about people! I formed many great relationships with those I worked with, Simon, Tundra, Kate, Beca and Lydia. I really miss working with them. After graduating with my degree and my internship, I wrote a greeting email to my former boss Simon (from Harvestmoon), then he replied, “Call me!”, and mentioned the opportunity to me. I was interviewed by two people who went on to become my bosses. During the interview, I told them what I can do, what I am interested in and what I want to do and I got the job. I am currently working as Quality Officer at Premier Fruits Group. To me, my academic program and internship experience is not only about the knowledge but also the professional networking. If you are interested in agribusiness, want to attend lectures, do research and field work, hope to gain a better understanding of famous international organisations, want to embrace various cultures, love food from different countries, desire to build your social networks all around the world, then don’t hesitate, MGFAB is no doubt the best choice! This entry was posted in Internship, Student's contribution and tagged agribusiness, Australia, career, Harvestmoon, industry experience, Internship. Bookmark the permalink.